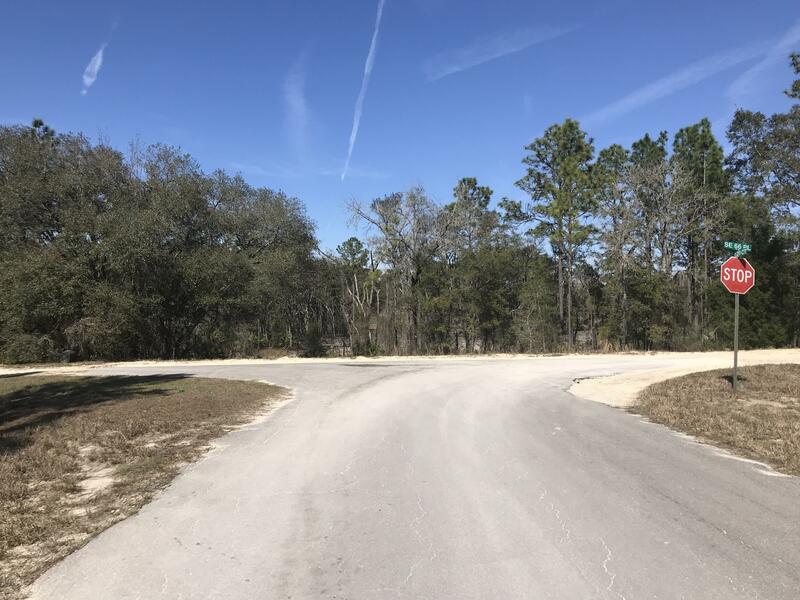 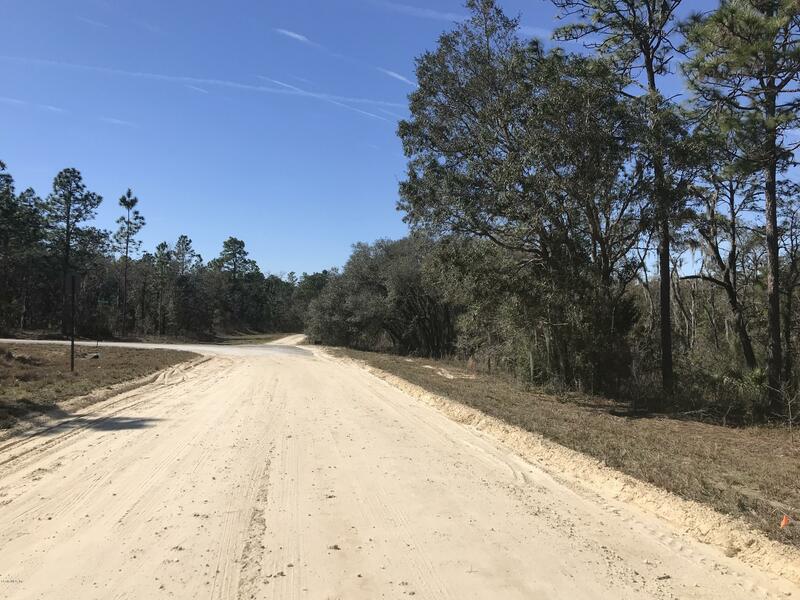 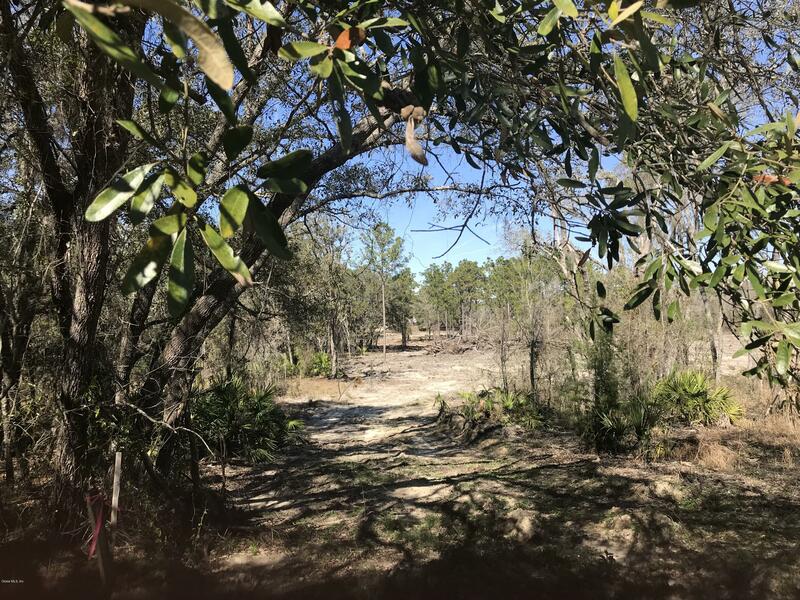 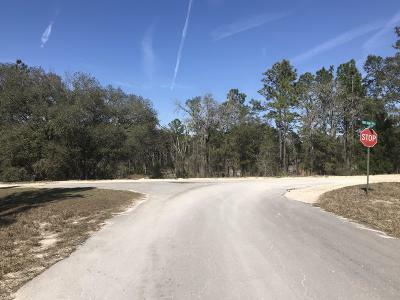 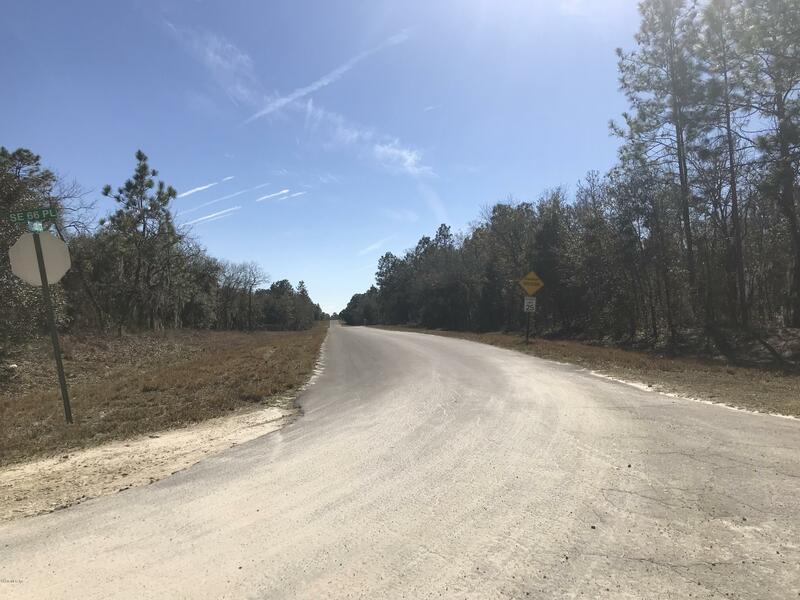 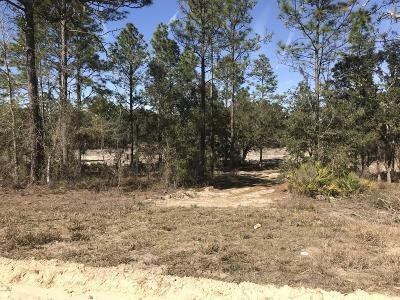 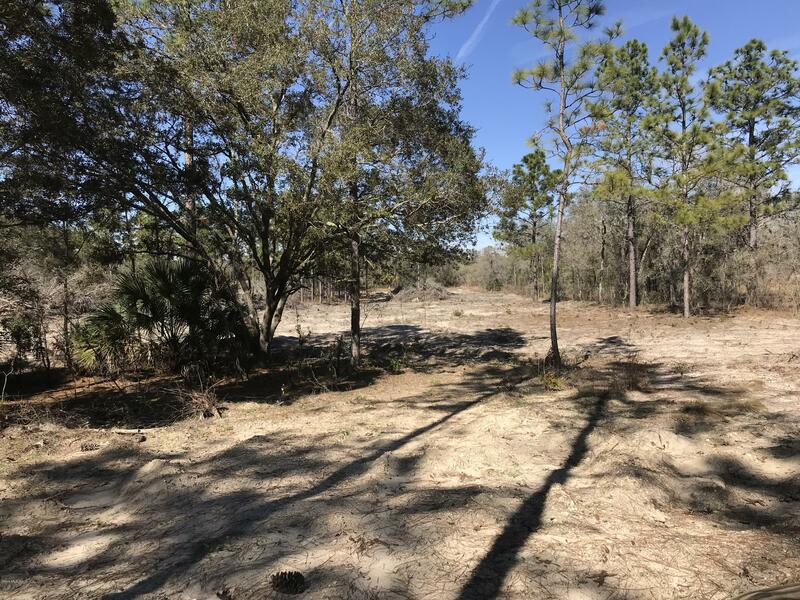 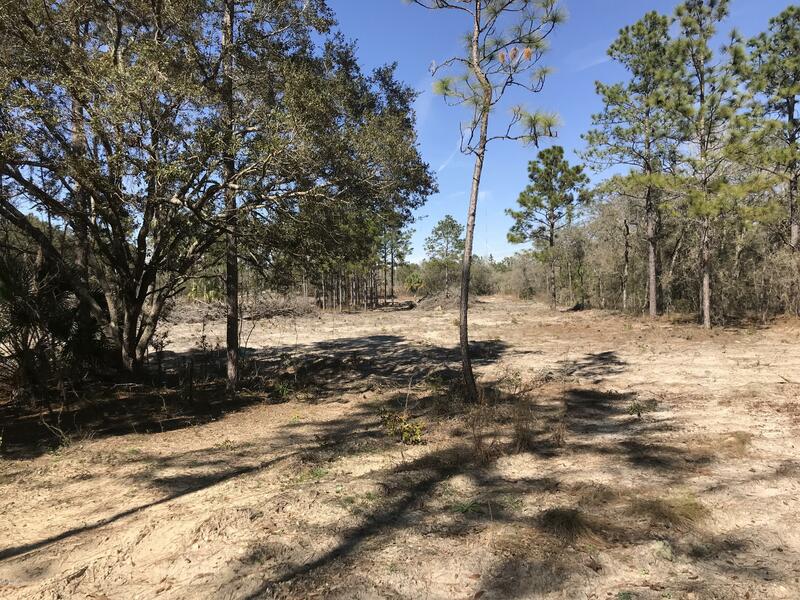 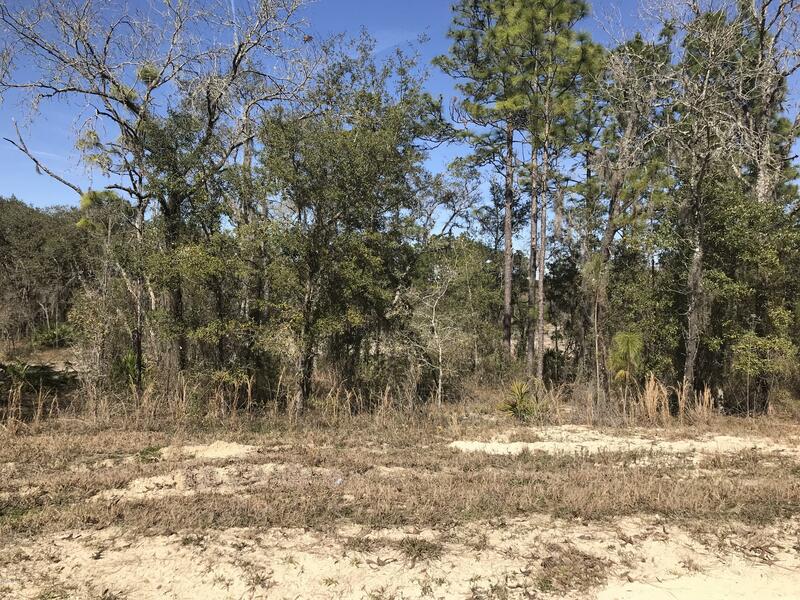 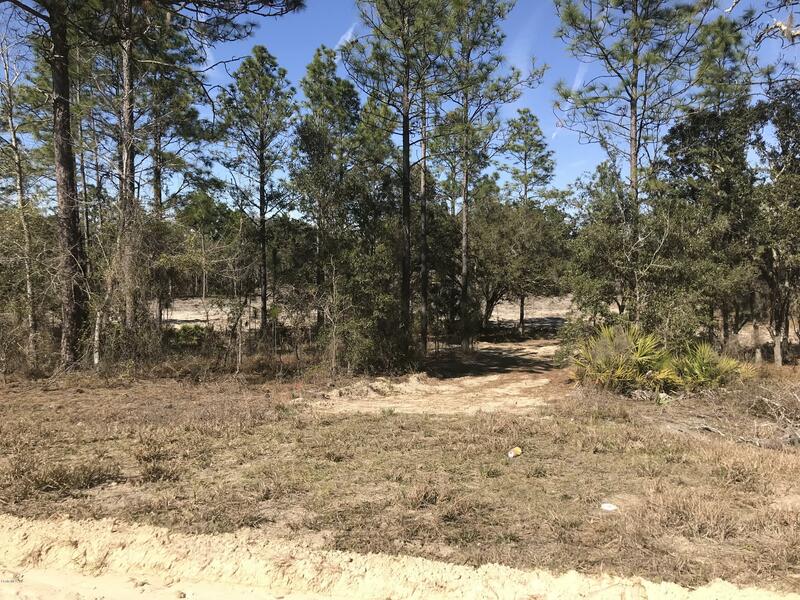 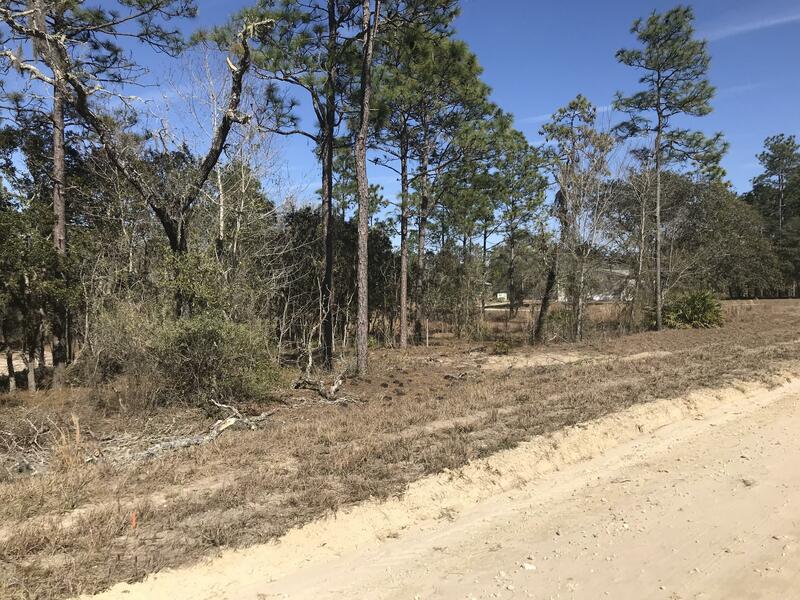 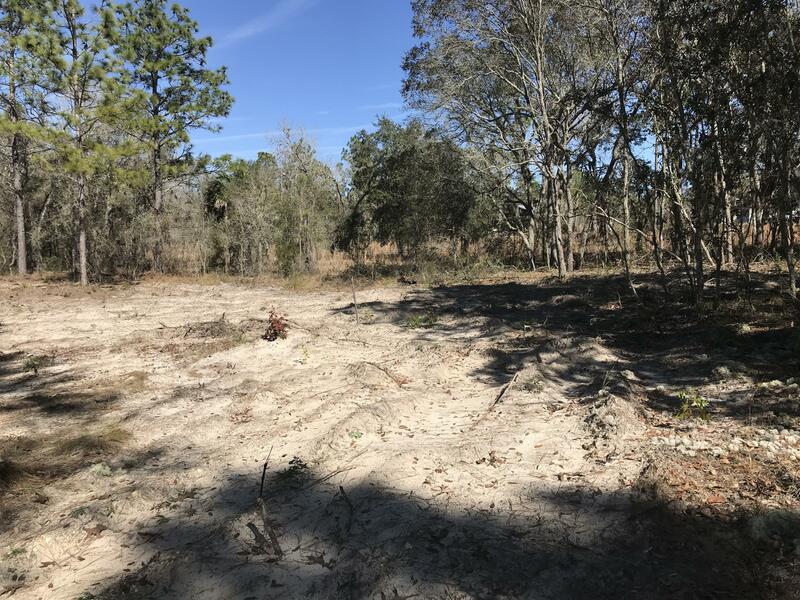 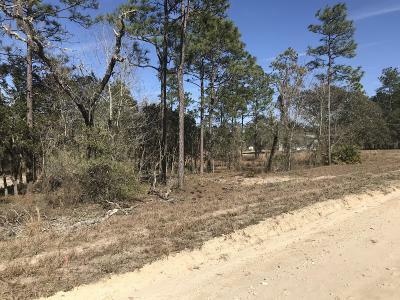 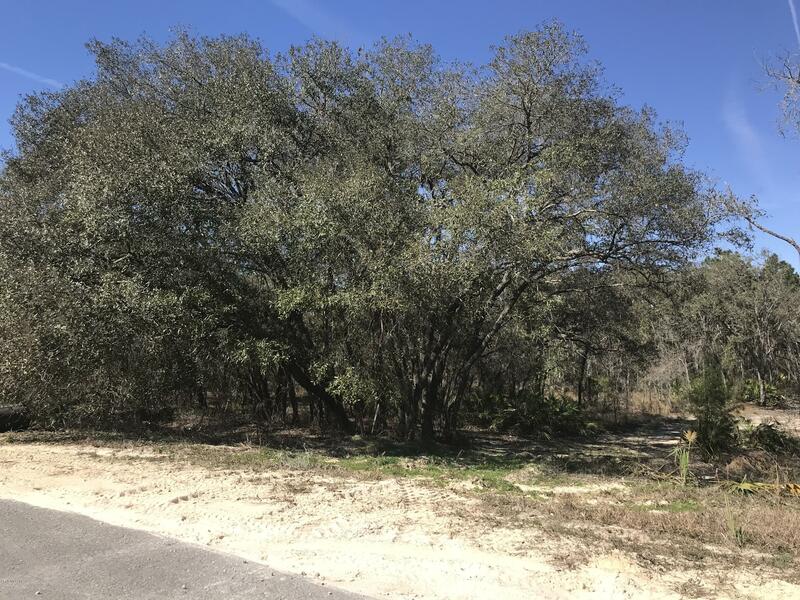 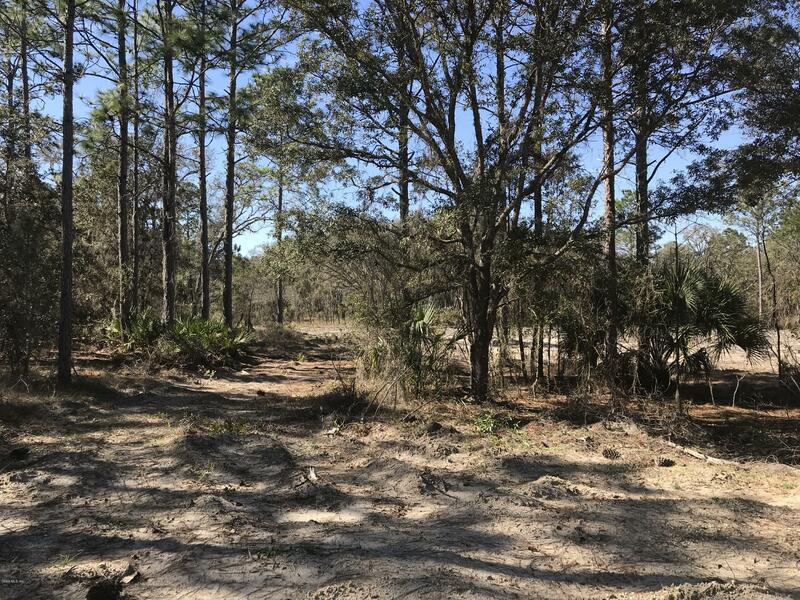 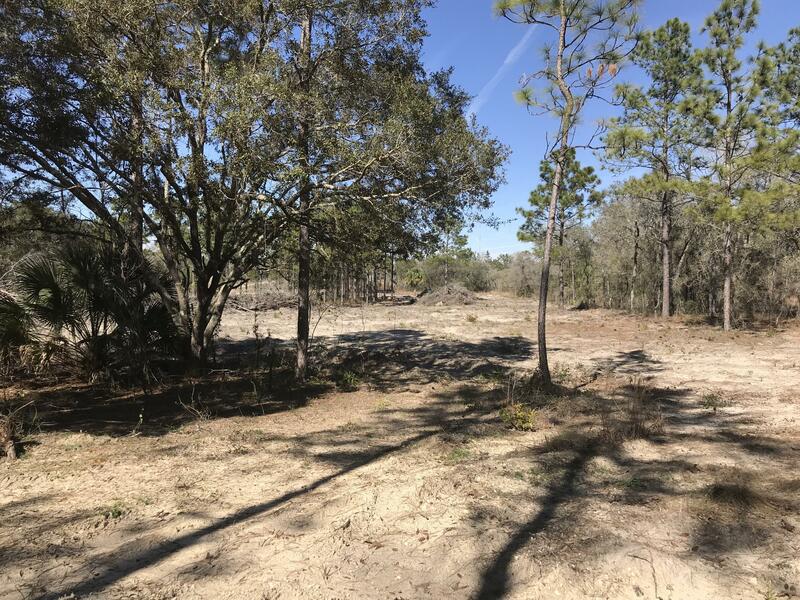 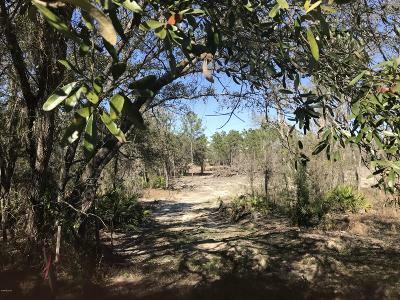 Come home to this beautiful 5-acres Vacant Lot in the very desirable community of FOX GROVE FARMS AREA! 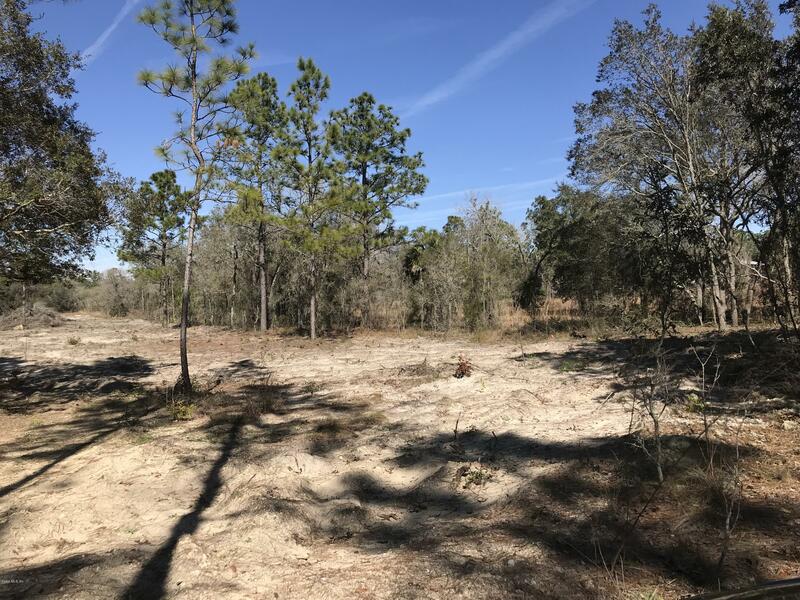 Looking for the perfect place to build your dream home? 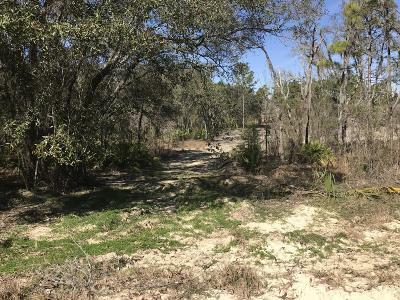 Want that place to be peaceful, enough privacy and close to many things for you and your loved ones to do? 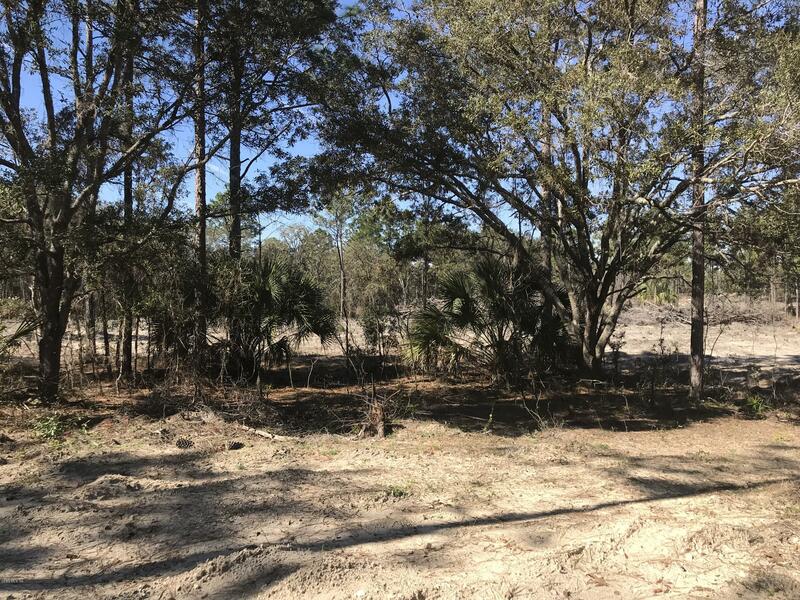 Well, come and put your signature right on this lot and you will be surrounded by nature and tranquility. Have animals or little ones and want them to have enough room to roam, or you simply want room for all your hobbies? 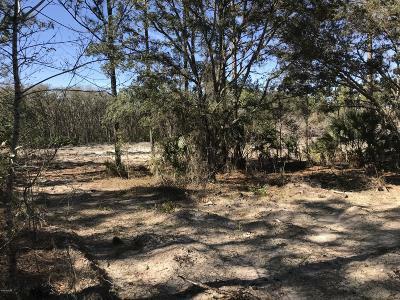 This vacant lot is ready for you. 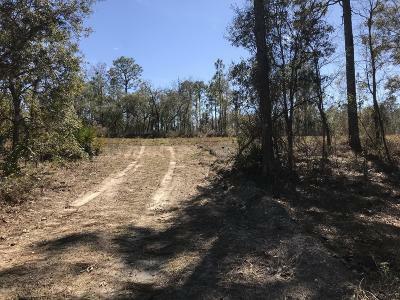 Land is mostly cleared, unique and very inviting. Again, don't delay in securing the lot of your dream home.